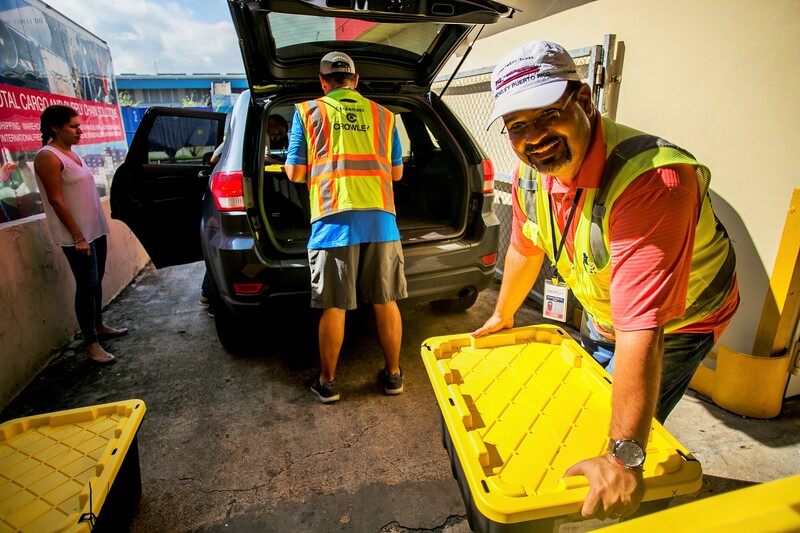 Caption: A Crowley employee loads bins filled with relief aid into a vehicle for transport to Puerto Rico residents following Hurricane Maria. A year ago, Hurricane Maria pummeled Puerto Rico creating devastation and misery across the entire island. Today, several of Crowley’s Puerto Rico-based employees who lived through the full impact of the storm and its lingering effects over the past 12 months, reflect upon their experiences. Here are their stories of resiliency, perseverance and recovery as they help to bring the island back to what it once was. Crowley’s Francisco Nazario, supervisor of accounting, recalled the damage the storm wrought before and after it made landfall. “I felt like I was part of an end-of-the-world movie,” he said, especially so after learning the hurricane had destroyed his mother’s house. Over the past year, the island has steadily recovered and is slowly being rebuilt, only recently having all power restored. Now, on the first anniversary, Nazario says people on the island are more aware of the danger storms can pose. He said he’s also grateful for the role Crowley, the longest-serving U.S. shipping line in Puerto Rico, played in helping transport supplies for the recovery. “If Crowley did not provide all that aid for us, there was not much I could do for my family. No other employer on the island even came close to what Crowley did for its Puerto Rico employees, and that is something that I will never forget,” he said. Now, she says, the most important thing for everyone on the island to continue working on is the stability of the local electrical grid and to prepare for future storms. 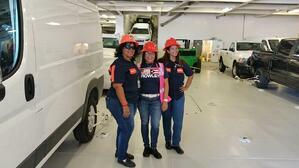 Caption, left to right: Crowley employees Olga Perez, Brenda Rivera and Mirna Perez at the Isla Grande terminal the day of the El Coquí's inaugural arrival. 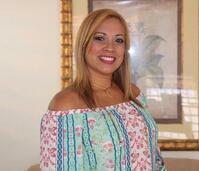 Hurricane Maria’s devastating impact on Puerto Rico nearly cost Marla Franco everything. Three feet of flood water damaged her home. But on today's anniversary, she reflects on Puerto Rico’s recovery, which Crowley continues to support with its shipping and logistics services and investments in port terminal facilities and new ships to serve the island. 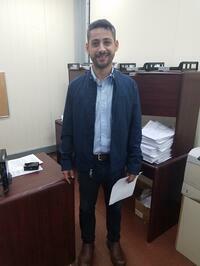 “Life is getting back to normal, if slowly,” reported Franco, an in-bond clerk in the customer service department. Roofs still are still being repaired, but she and her family are helping schools and the island rebuild. “We are stronger than ever and more conscious of the importance of family drills and plans during emergencies,” Franco said. Crowley has been unwavering in its support of Puerto Rico, before, during and after the storm. In March, the company produced this video explaining what was happening with the relief efforts. And since then, Crowley has continued to support the restoration of the power grid and other reconstruction projects with transportation and logistics services. Most recently, in July, the company made good on its promise to deliver the first of two, new liquefied natural gas (LNG)-powered ships, El Coquí, which is now exclusively in service between the U.S. mainland and Puerto Rico. Read about this project here.